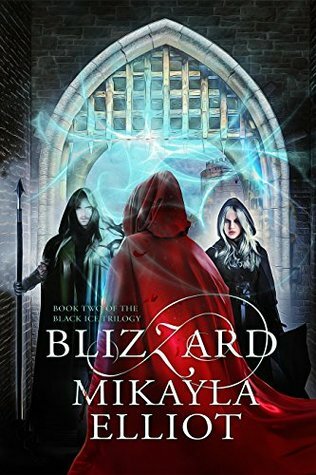 Goodreads Giveaway – Blizzard – Live! Giveaway ends August 01, 2018. New to the Black Ice Trilogy? Be sure to read Snow, available on Amazon, Barnes & Noble, and now also available on Smashwords, Apple iBook, Kobo, and More!